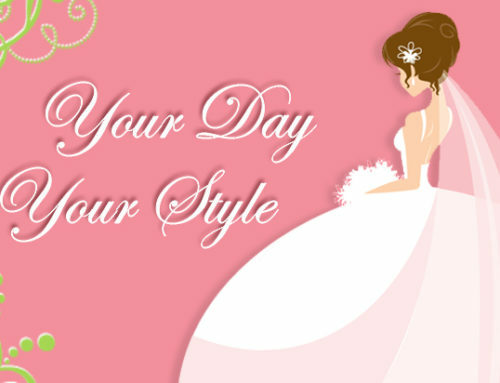 The Houston Bridal Extravaganza has just announced that Randy Fenoli, from the TLC show “Say Yes to the Dress”, will be giving a speech on how to pick the perfect wedding dress. 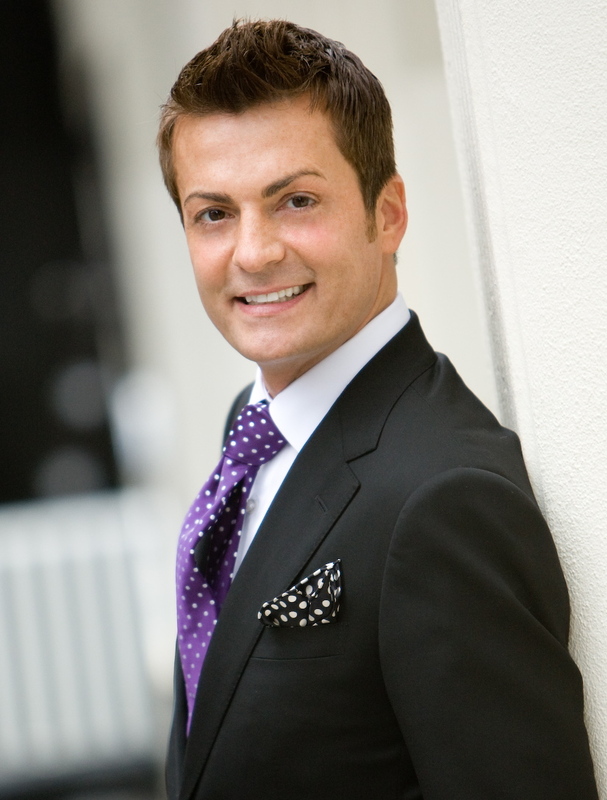 He will be sharing his wedding gown secrets with Houston brides at 11:30am on the stage of the Bridal Extravaganza. 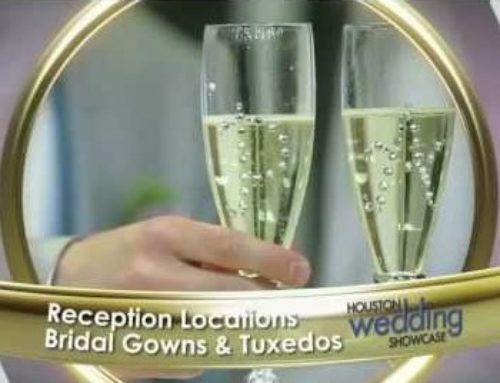 Visit the 2011 Bridal Extravaganza Show in Houston to get new ideas and trends for your wedding. 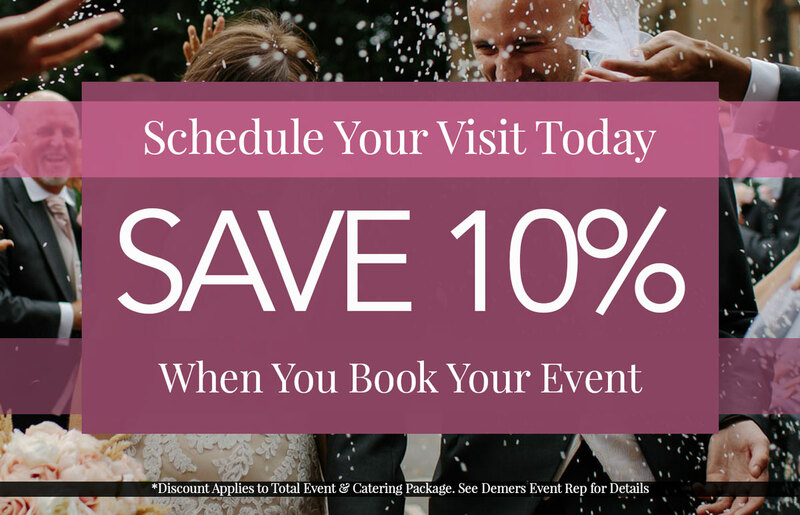 If you can’t make is out for the Bridal Extravaganza this January, don’t worry. 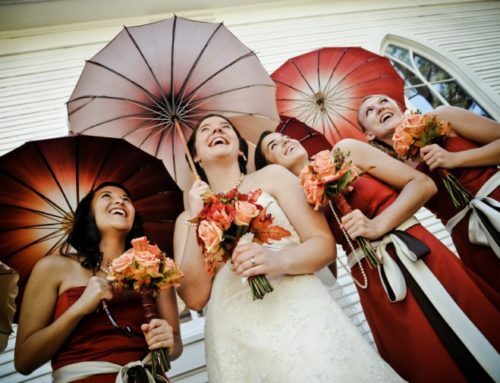 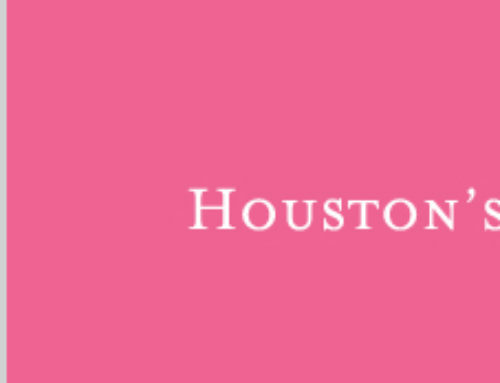 Houston has a number of other wedding showcases all year round!